The year is 2089, and technologists have developed a system for remotely tapping into the optic and auditory nerves of all humans. Everything that people see and hear is detected and this is published publicly online; nothing can be secret. It is the ultimate surveillance society. 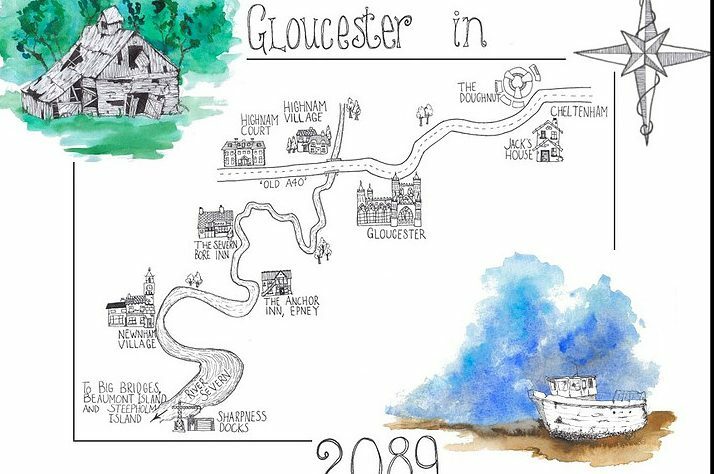 Visit Cheltenham’s blog has an article about the development of the story and the book. 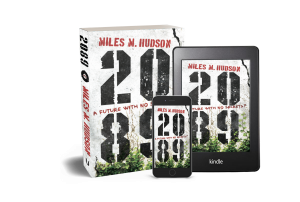 Or check out Eli Allison’s artwork project about 2089.